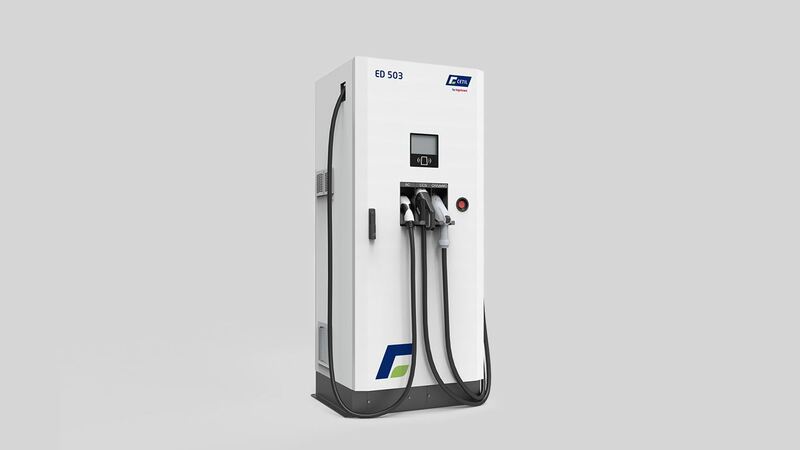 Ingeteam Power Technology S.A. and Cetil Dispensing Technology S.L. 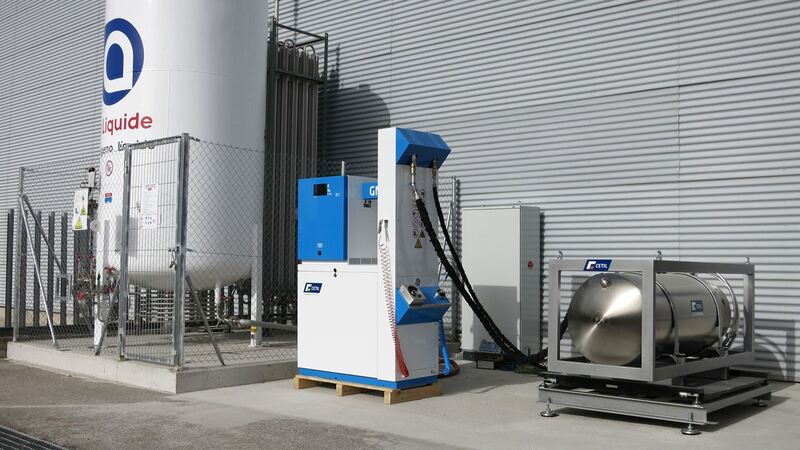 are pleased to announce a Distribution Agreement whereby Cetil will distribute Ingeteam products specifically destined to Petrol Stations and other fuel supply centers through its Cetil Ecotechnology brand. 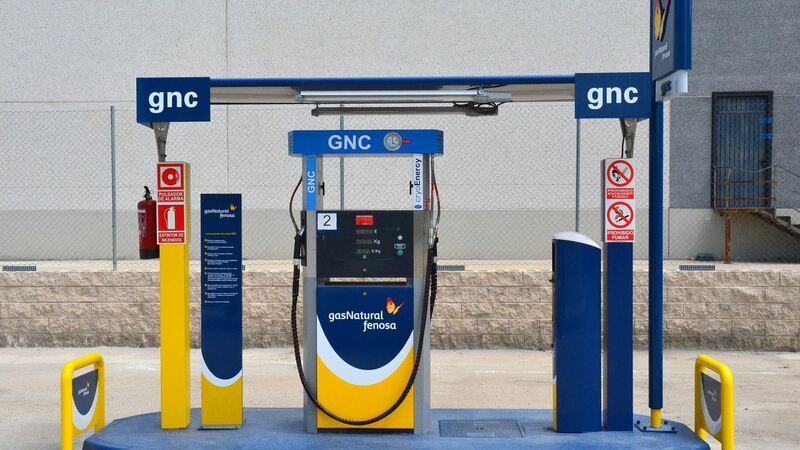 Naturgy continues with the ambitious project aimed at expanding the network of service stations for natural gas vehicles, which began more than 20 years ago.